Not only that, but we watched 1/3 of our Christmas movies in the past 4 weeks. 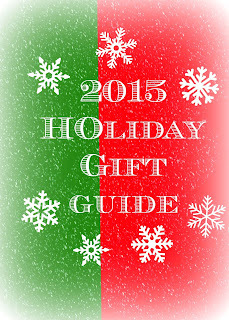 We still have quite a few to go, but that never stops us from adding more to the collection. My boys were pretty excited about the latest addition! This is a cute world were everything is made of letters. Even the characters. It is a great fun way for little ones to learn how to spell and letter recognition. 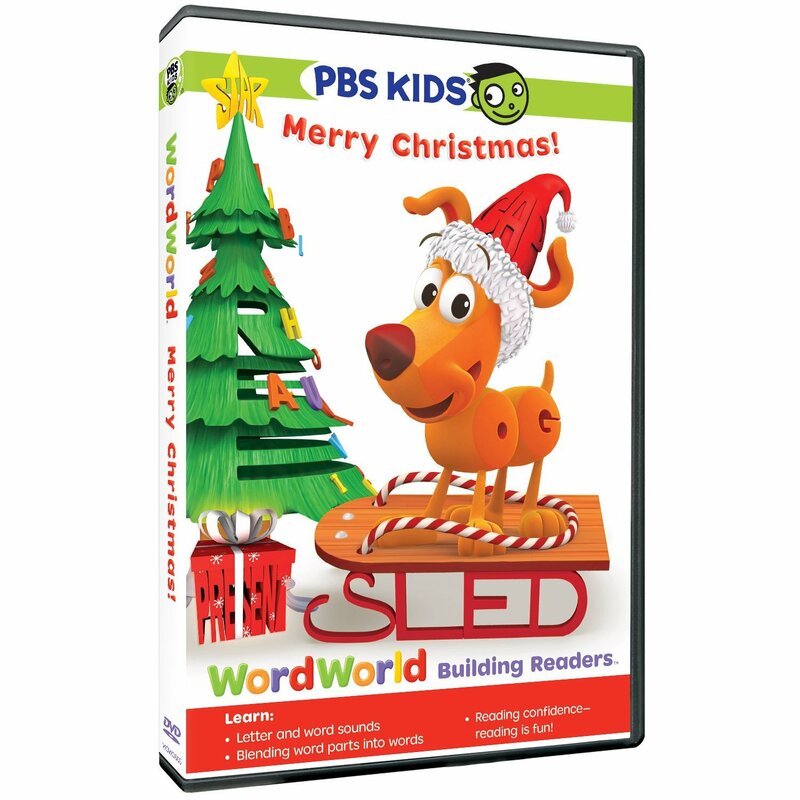 This DVD features five stories, including “A Christmas Present for Dog” and “The Christmas Star.” In “A Christmas Present for Dog,” the WordFriends write letters to Santa so he knows what to bring them. Dog asks for a ball and Bear asks for a doll. When all the letters for Dog’s present don’t make it down the chimney, all he has is B-A-L. Filled with the Christmas spirit, Bear makes a sacrifice to ensure Dog’s Christmas will be merry!